Ferrari boss Maurizio Arrivabene has hit back at suggestions his team is in disarray after a run of errors that have hurt its world championship assault. The Italian outfit has found itself needing a run of good fortune if it is to stop Mercedes and Lewis Hamilton marching to another title this year. 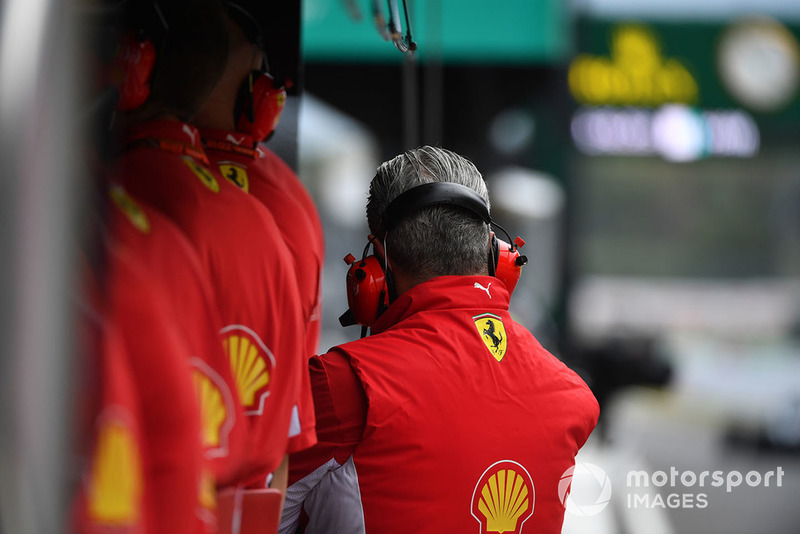 But although Ferrari's campaign has been hit by self-inflicted errors – including mistakes from Sebastian Vettel and strategy blunders in races and qualifying – Arrivabene insists that there is no crisis at his team. 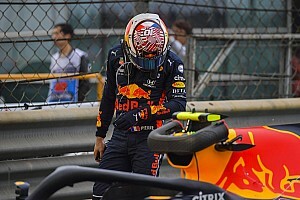 And he says criticisms he aimed at his staff after the tyre blunder in Japanese GP qualifying, and a call for discussions about what had gone wrong, were nothing out of the ordinary. 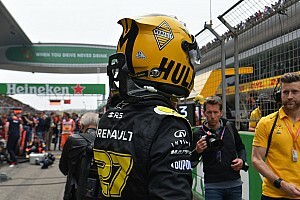 "I had the impression that some people were waiting for this situation to criticise us," he told Motorsport.com in an exclusive interview about the fallout from his Japanese remarks. "Since I've been at Ferrari, in the role of team principal, I always put my face first, and I will continue to do so. "After three and a half years it was always going to happen one day that the horse would bolt from the barn – as probably happened at Suzuka. This gave rise to those who had been waiting to create controversy from nothing." 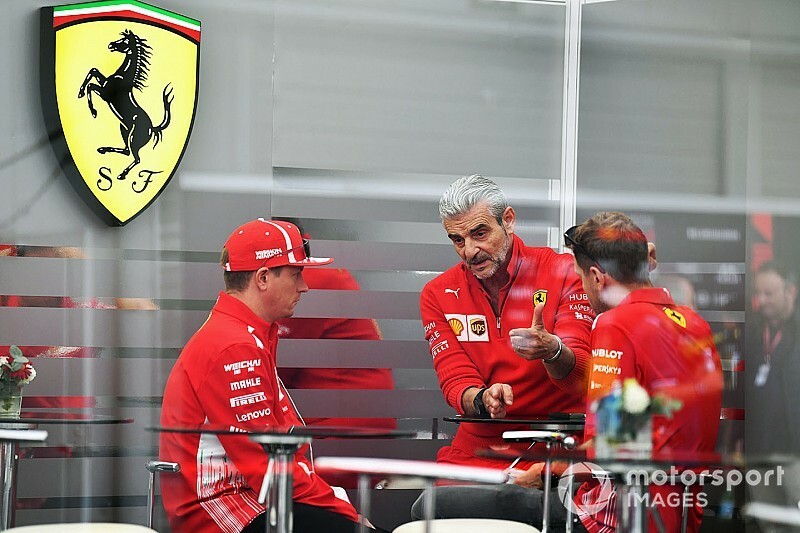 Although Arrivabene said in Japan that the team needed to reflect on its errors, he is clear that such discussions are normal for a team that is hoping to improve. "I do not mind discussions – it is the silences that bother me," Arrivabene added. 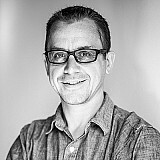 "That said, it is clear that there is interest from some people to create confusion and a casino within our team. "When you are leading the world championship, just half a smile can convey the feeling of a team with great harmony. But if you slip into second place, it is normal to smile less. Maybe we should learn to smile more – if this helps to stop unfounded rumours. "We are a team that is battling against a great rival like Mercedes – and it is not something you can do with a team that is in disarray. "In the last three races, we had a loss of form, we know that, but we have analysed the situation and hope to have solved the problems. We will have the proof here in Austin. "But we must not forget that we were not the only ones with a loss of form. Mercedes has also grown [stronger] and the two things together have determined what we have seen in recent races." Arrivabene also reiterated his faith in Vettel, despite the criticisms the German has faced for the mistakes he has made in races this year. "I remember the comebacks that Sebastian made in some world championships with Red Bull," added Arrivabene. 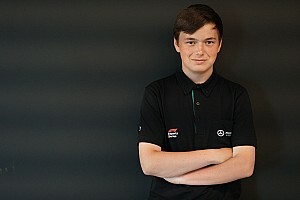 "On two occasions, with six races remaining, he was behind by a lot of points but thanks to his talent and also a very competitive car, he was able to recover and hit the target. "With the competitiveness that we have seen in recent years, to be able to win a world championship it is indispensable to have an excellent car. "I recall Ferrari in 2002 and 2004 having a car that allows you to also cover errors that can come from either the driver or the team. "I always say that you win and lose together. We must take into account the mistakes from the drivers and the team. "Making an account today of what the mistakes between team and driver have cost us is a mathematical exercise that does not change the ranking."